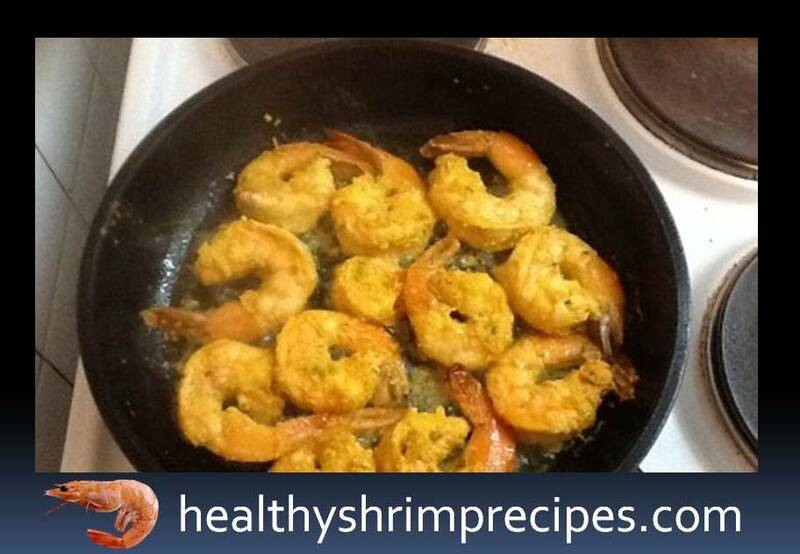 I offer you a dish of Indian cuisine - Healthy Tandoori Shrimp recipe. They turn out the very bright, unusually tasty and saturated aroma of the Indian spices. 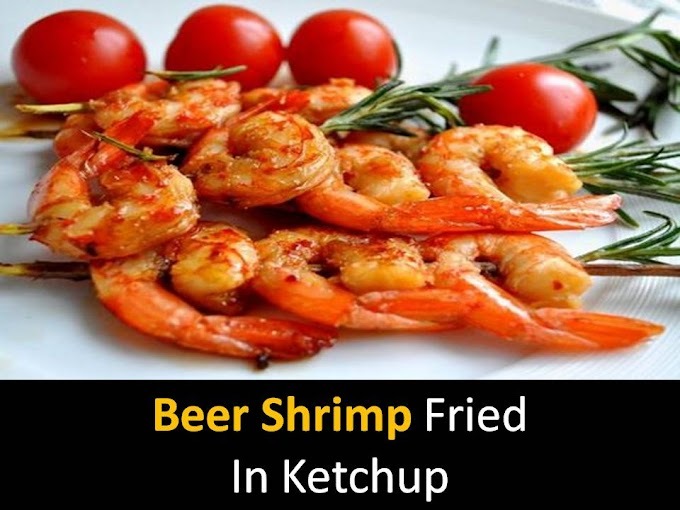 The recipe is taken from an Indian recipe book, its original name is Tandoori shrimp recipe. 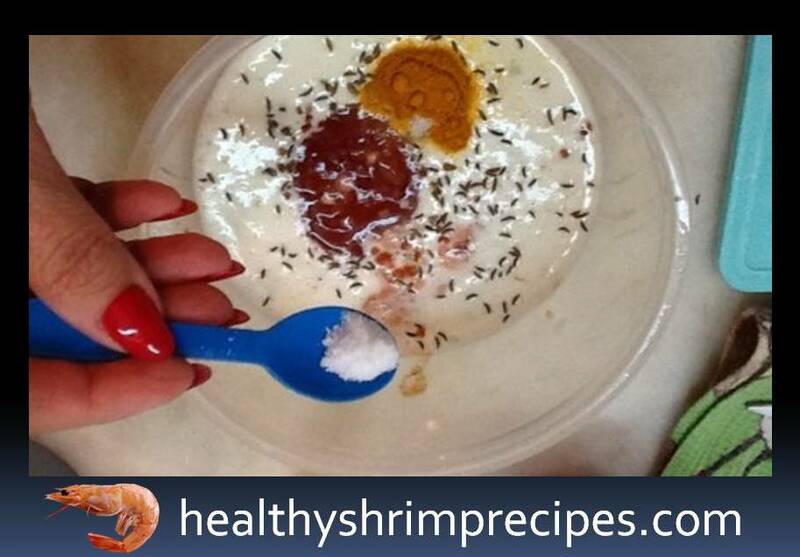 You can adjust the sharpness of the dish to your taste by trying the marinade sauce. Your guests and loved ones will certainly appreciate this tasteful treat! Step 1 - To prepare the marinade sauce, chop the peeled ginger, peeled garlic, and chili peppers into slices. 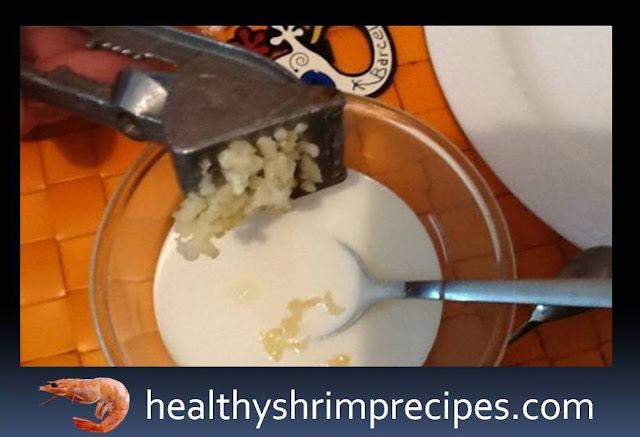 Combine with yogurt and chop. Step 2 - Put the sauce in a non-metallic container. Add cardamom seeds, peeling them. Step 3 - Then add the same tomato paste, turmeric, cumin, and salt, mix well. To taste, you can add ground hot pepper and mix again. Step 4 - Dip the shrimps in the cooked marinade and mix gently so that the sauce covers them completely. Step 5 - Cover the container with a lid and store in the refrigerator for 30 minutes. 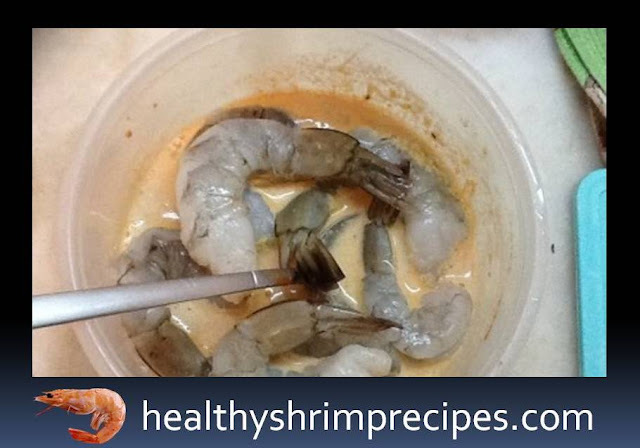 If necessary, you can leave the shrimp to marinate for 2-4 hours. 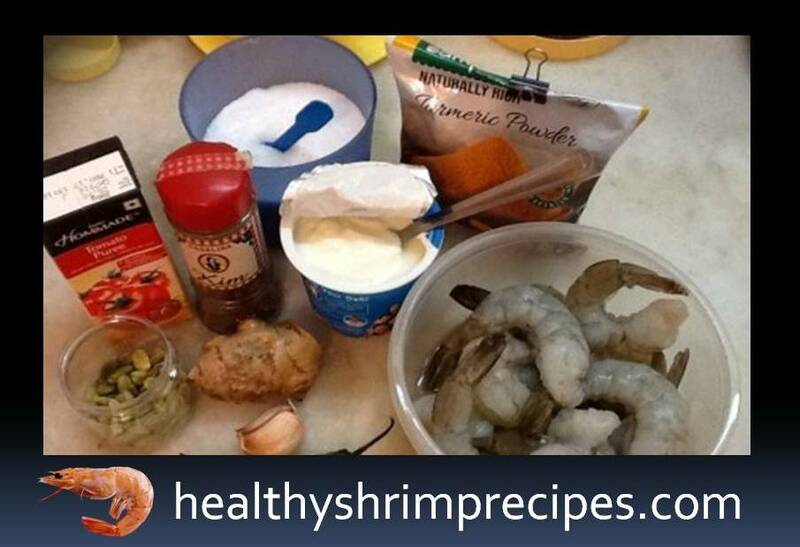 Step 6 - Preheat the pan with two tablespoons of sunflower oil and lay out the shrimp. 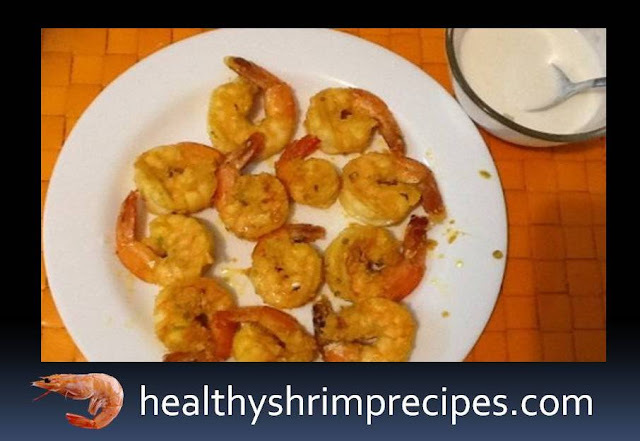 Step 7 - Fry the shrimp on medium heat for 2-3 minutes on each side. 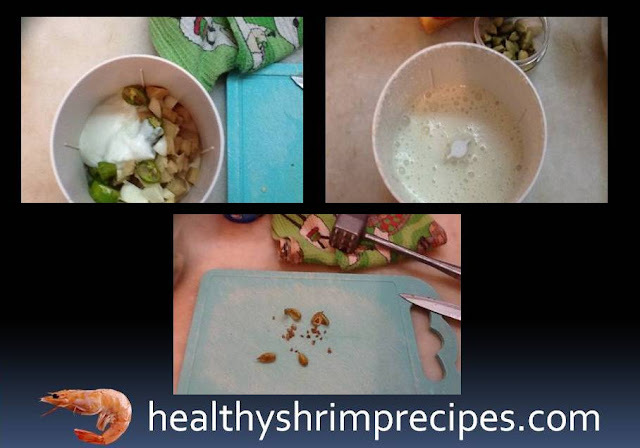 Step 8 - To prepare the sauce for serving, press the garlic, squeezed through a press, with yogurt (or sour cream) and salt.